RIP Core 2. You'll be missed. Intel’s months-long marathon of releasing CPU microcode patches to protect against critical Meltdown and Spectre exploits is ending, but some older processors that were promised firmware updates won’t be receiving them. The chipmaker’s latest microcode revision update now says planned revisions are “stopped” for CPUs based on the Penryn (2007), Yorkfield (2007), Wolfdale (2007), Bloomfield (2008), Clarksfield (2009), Jasper Forest (2010), and Atom “SoFIA” (2015), as Tom’s Hardware first noticed. This puts the final nail in the coffin for the Core 2 series of chips, where Intel’s first quad-core processors debuted. 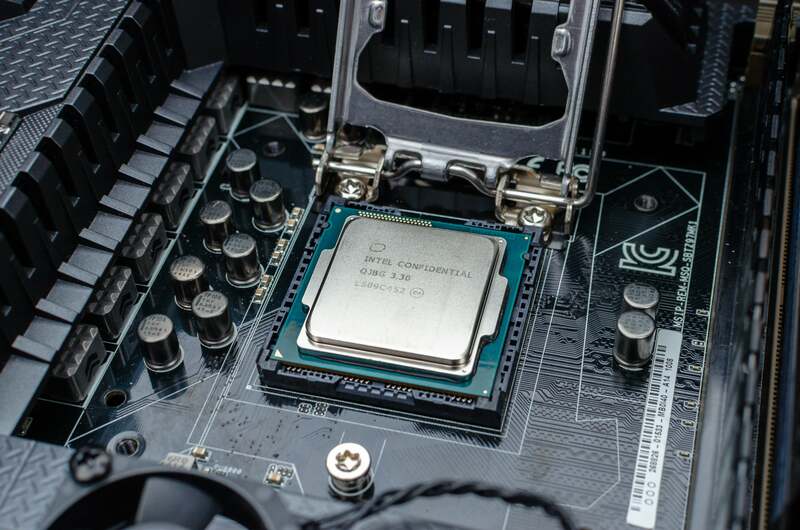 Some first-gen Core CPUs also get the axe, including the Intel Core i7-970, 980, 980X, and 990X. The decision’s a bummer, but not really a surprise. It was more of a shock when Intel originally revealed its intention to create patches for decade-old chips, especially since the firmware updates get delivered via motherboard BIOS updates—not from Intel directly. You have to wonder how many motherboard makers would’ve bothered creating BIOSes for ancient CPUs even if Intel released new microcode. It’s a sour note to end on, but after a rough start, Intel delivered updates for about eight years’ worth of processors, including chips from the still-popular Sandy Bridge and Ivy Bridge era. Firmware updates are just part of the equation with the far-reaching CPU exploits, though. PCWorld’s guide on how to protect your PC from Meltdown and Spectre can walk you through the entire convoluted process. Don’t dilly-dally, and keep your antivirus on guard, because security researchers have discovered malware designed to exploit these vulnerabilities. If you’re using an older PC that won’t be receiving a firmware update, it might be time to upgrade. AMD’s quad-core Ryzen APUs deliver a lot of bang-for-buck, with the Ryzen 3 2200G costing just $100 on Amazon, and the more potent Ryzen 5 2400G costing $164 on Amazon. These chips include integrated Radeon Vega graphics powerful enough to let you play modern games. AMD Ryzen CPUs are selling for killer prices across the board ahead of the next-generation’s launch later this month, though only the APUs feature integrated graphics. Intel also just released new desktop CPUs and affordable motherboards for its 8th-gen “Coffee Lake” lineup yesterday. RIP, Core 2. You’ll be missed.